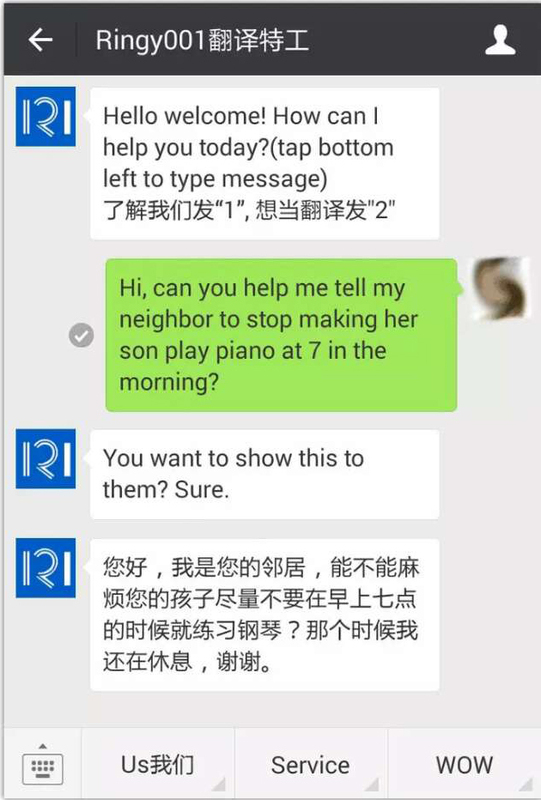 RINGY is a FREE TRANSLATION SERVICE run by a group of local Chinese volunteers fluent in English and passionate about helping expats and travelers that struggle with language barriers. Ringy interpreters are usually online 9am-10pm Monday to Friday, and 10am-10pm Saturday and Sunday. They have a few night owls as well, so if you’re in a jam during the wee hours go ahead and try messaging them! 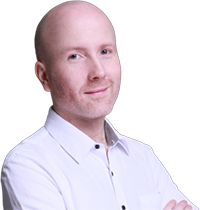 Most translation requests will be handled in a few minutes, while more complicated requests (over the phone or in-person interpretation assistance) will take slightly longer and may require an appointment in advance. So on top of giving us a translation, they have phrased it in a slightly more polite way than we might have, given the circumstances. We are grateful for that! 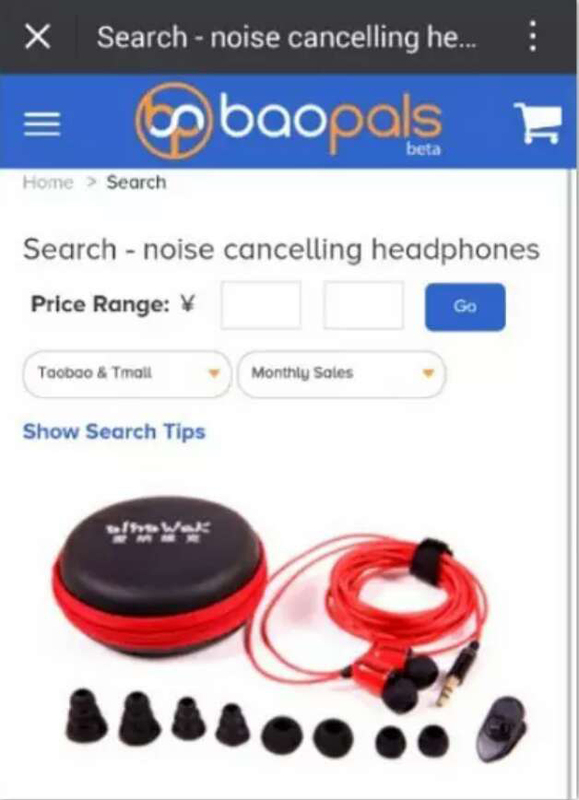 Baopals is Taobao and Tmall made simple for non-Chinese speakers. You can now freely access and search the world’s largest online marketplace, with over 800 million products to choose from. 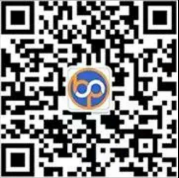 We’re all familiar with the magic of Taobao and Tmall, and with everything translated into English the process of looking up or browsing items, paying for them and handling delivery are made simple and much more convenient. 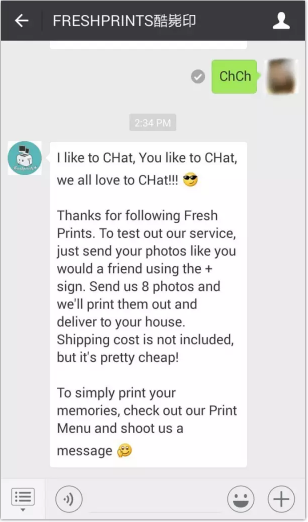 Fresh Prints is an easy and simple WeChat app photoprinting service to print photos directly from your phone. 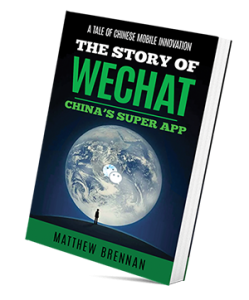 Transfer photos like you would with your friends and pay using WeChat Wallet. Their products range from simple prints to photo calendars and our personal favorite, a custom pillow with two photos on it that folds out into a blanket. Save time and the hassle of making the trip out to a print shop with this on-the-go service and delivery straight to your door. A portion of profits are donated to children in need of glasses in rural China with NGO Education In Sight. 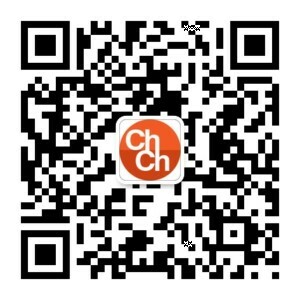 To start your first order, Fresh Prints has created a coupon code exclusively for China Channel official account subscribers. Just type in ‘ChCh’ and follow the instructions to receive 8 free prints! 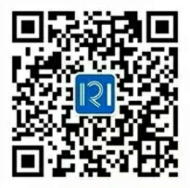 Follow the China Channel official WeChat account by scanning the QR code below!